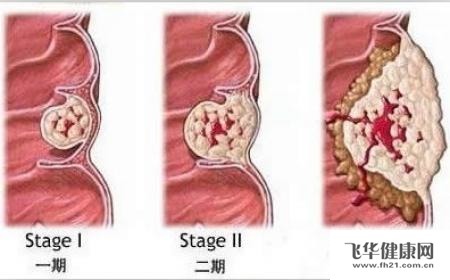 What is tonsil cancer? The throat has three types of tonsils: the pharyngeal tonsil (adenoids) in the back of the throat, the palatine tonsils on the sides of the throat, and the �... Recovery and Follow-Up Care. This section talks about the recovery process after treatment for cancer. As with all of of the content on our website it is for information only and should not be used as a substitute for medical advice - your doctor(s) will be able to advise what is best for you. If you have a large tumor in your tongue or the cancer has spread, you�ll probably need to have a combination of surgery to remove the tumor and radiation to ensure that all tumor cells are... Throat cancer refers to cancerous tumors that develop in your throat (pharynx), voice box (larynx) or tonsils. Your throat is a muscular tube that begins behind your nose and ends in your neck. Throat cancer most often begins in the flat cells that line the inside of your throat. People with laryngeal or hypopharyngeal cancer also have a higher risk for other cancers in the head and neck region, so the nasopharynx (part of the throat behind the nose), mouth, tongue, and the neck are also carefully looked at and checked for any signs of cancer.... David, This is not a subject everyone wants to tackle, but I have been interested in it too since my diagnosis. My interest deepened when I learned, from my dad who has some stroke-related dementia, that my great grandfather died of throat cancer in 1927. But if you have a cough that persists for two or three weeks and is not connected to any virus or bacterial infection, that�s a sign that you should see a doctor. 2. Shortness of breath. Persistent earache�Constant pain in or around the ear when you swallow can be a sign of infection or tumor growth in the throat. 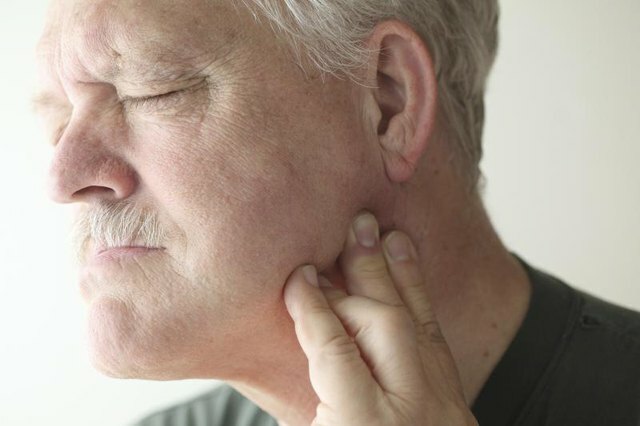 This is particularly serious if it is associated with difficulty in swallowing, hoarseness, or a lump in the neck. These symptoms should be evaluated by an ENT specialist. David, This is not a subject everyone wants to tackle, but I have been interested in it too since my diagnosis. My interest deepened when I learned, from my dad who has some stroke-related dementia, that my great grandfather died of throat cancer in 1927.